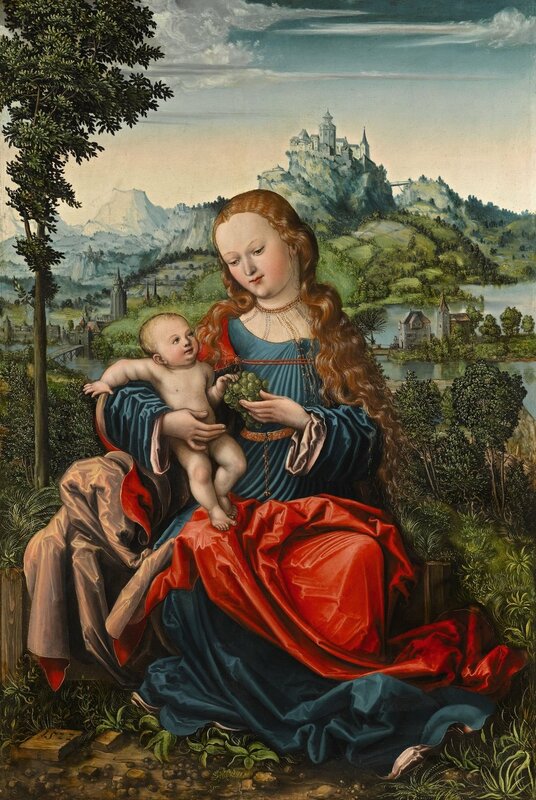 Sotheby's secures an impressive group of works for their July Old Master Paintings sale in London; one that was put together by Barbara Piasecka Johnson (1937-2013) wife of the late John Seward Johnson, co-founder of the Johnson & Johnson firm. On sale this summer will be 9 masterworks from this collection, sold to benefit the Barbara Piasecka Johnson Foundation. 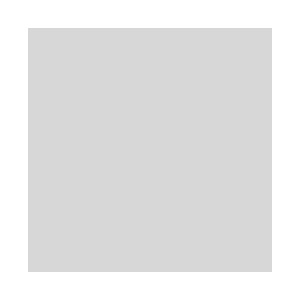 Included in this selection are three remarkably rare Florentine drawings, one of which is the only drawing by Sandro Botticelli remaining in private hands, and the first one to come up in the market in a century! 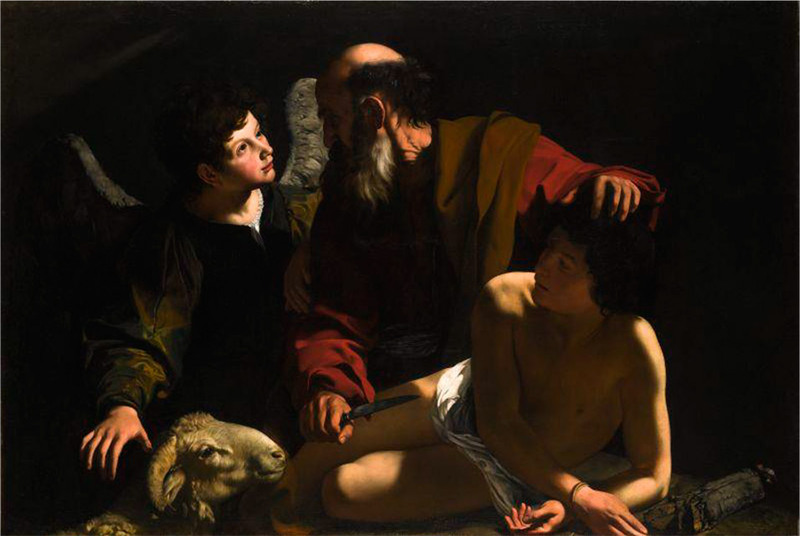 "Study for a Seated St. Joseph" is estimated to fetch up to £1.5million at the auction on 9th of July, but rare pieces with good provenance have a tendency to go much higher than their estimates. 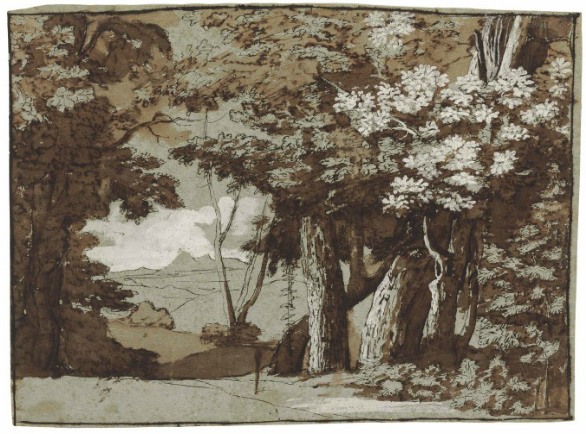 For example a drawing by Claude Lorrain was sold at Christie's New York in January 2013 for $6.1 million, multiple times its estimate of $500,000-800,000. 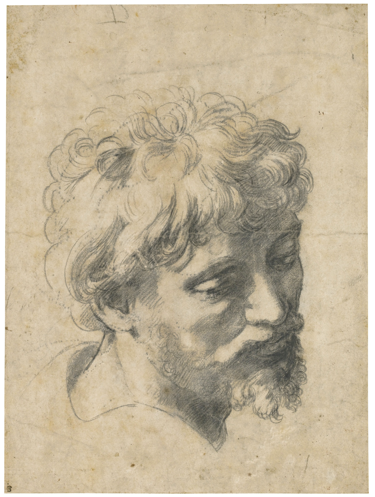 In December 2012, Sotheby's London sold a Raphael drawing for £29.7 million, against an estimate of £10-15million. Aside from an album of illustrations for Dante's Divine Comedy, there are only 12 surviving drawings by Botticelli, and all but this "Study for a Seated St Joseph" are in museums. 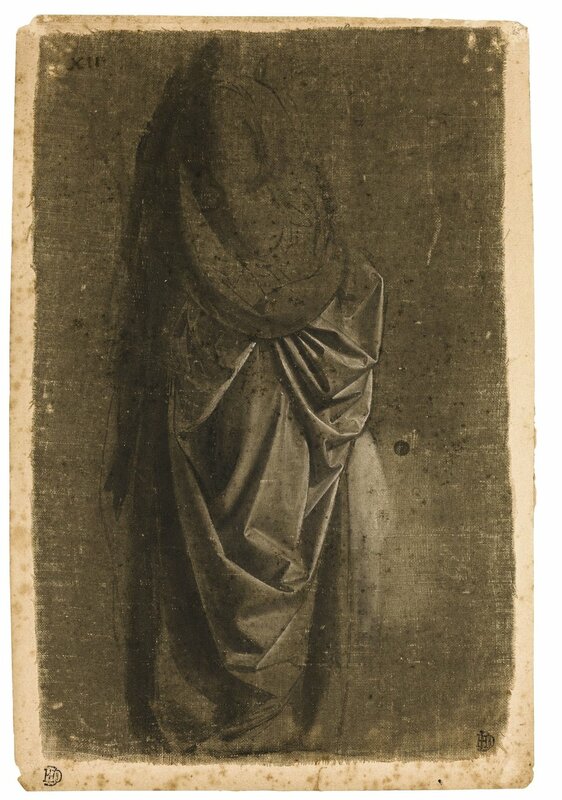 Another drawing of remarkable quality is study of a drapery which has traditionally thought to be by Leonardo da Vinci, but is coming up for sale as Workshop of Andrea del Verrocchio, who was a teacher to da Vinci. In addition to the Renaissance drawings, the selection also has an extraordinarily powerful depiction of "The Sacrifice of Isaac" by Caravaggio's follower Bartolomeo Cavarozzi, estimate £3-5million, and a Madonna and Child on a grass bench by unknown master who is named after this great work: the The Master of the Piasecka Johnson Madonna, estimate £600,000-800,000.